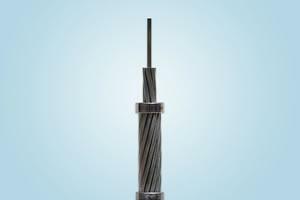 The control cable is suitable for DC application and for rated voltages up to 600/1000V AC, 50Hz--60Hz, which can also be used as connection wire for electric devices as well as instruments in power stations, substations, mines, the petrochemical industry, etc. and as a control circuit in control systems for a single machine or set of machines, signal systems and measuring systems. KVV Copper Conductor, PVC Insulated and Sheathed Control Cable 0.75, 1.0, 1.5, 2.5 2-16 Permanent installation indoors, in cable ditches or pipes. KVVP Copper Conductor, PVC Insulated and Sheathed, Braiding Shielded Control Cable 0.75, 1.0, 1.5, 2.5 2-61 Permanent installation indoors, in cable ditches or pipes where shielding is required. KVVP Copper Conductor, PVC Insulated and Sheathed, Copper-tape Screened Control Cable 0.75, 1.0, 1.5, 2.5 4-10 Permanent installation indoors, in cable ditches or pipes where shielding is required. KVV Copper Conductor, PVC Insulated and Sheathed, Steel-tape Armored Control Cable 0.75, 1.0, 1.5, 2.5 7-61 Permanent installation indoors, in cable ditches, pipes or under ground. Be able to bear stronger outer mechanical force. 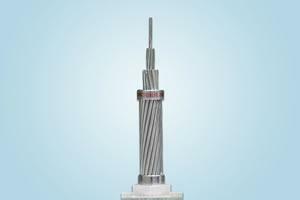 KVVRP Copper Conductor, PVC Insulated and Sheathed, Braiding Shielded Flexible Control Cable 0.5,0.75,1.0 4-61 Installation indoors where flexibility shielding and movability are required. KYJV Copper Conductor, XLPE insulated and PVC Sheathed Control Cable 0.75,1.0,1.5,2.5 2-16 Permanent installation indoors, in cable ditches or pipes. KYJVP Copper Conductor, XLPE Insulated, Braiding Shielded, PVC Sheathed Control Cable 0.75,1.0,1.5,2.5 2-61 Permanent installation indoors, in cable ditches or pipes where shielding is required. 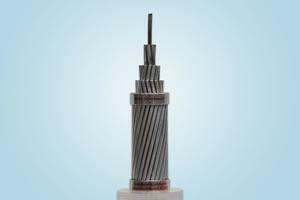 KYJV22 Copper Conductor, XLPE Insulated, Steel-tape Armored, PVC Sheathed Control Cable 0.75,1.0,1.5,2.5 7-61 Permanent installation indoors, in cable ditches, pipes or underground. Be able to bear stronger outer mechanical force. KYJVP2 Copper Conductor, XLPE Insulated, Copper tape Screened, PVC Sheathed Control Cable 0.75, 1.0, 1.5, 2.5 7-61 Permanent installation indoors, in cable ditches or pipes where shielding is required. 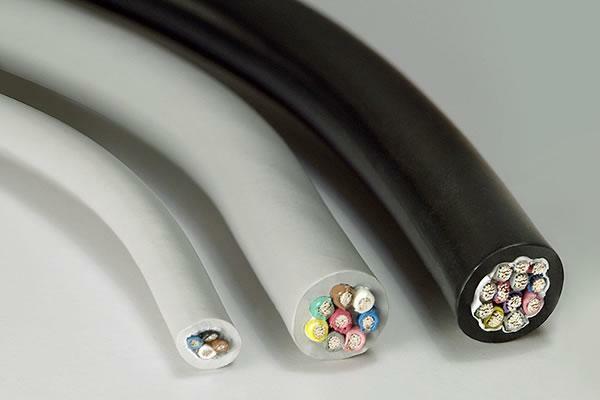 KYJVR Copper Conductor, XLPE insulated, PVC Sheathed Flexible Control Cable 0.5-2.5 4-61 Installation indoors where flexibility and movability are required. 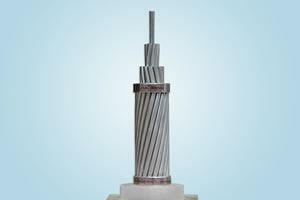 KYJVRP Copper Conductor, XLPE insulated, Braiding Shielded, PVC Sheathed Flexible Control Cable 0.5,0.75,1.0 4-61 Installation indoors where flexibility shielding and movability are required. The control cable comes in coils or drums. As a professional control cable manufacturer in China, Tong-Da can offer customers a wide range of quality products, including rubber sheathed flexible cable, aluminium clad steel strand, PVC insulated power cable, mining cable, XLPE insulated power cable, ACSR, and more.